Their ranks are thinning, but the legend of the Air Force’s first African-American aviators’ keeps growing. 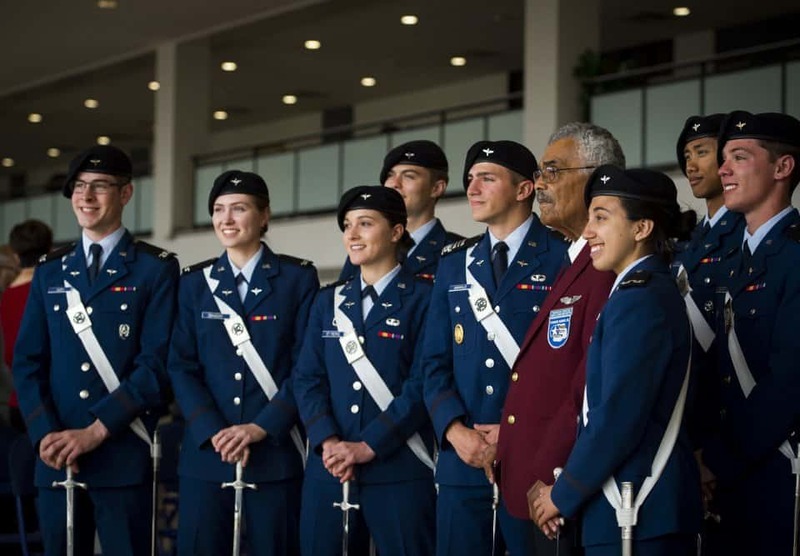 It was evident last week as the Air Force Academy honored Tuskegee airmen. Just one of the originals who overcame racial barriers to take to the skies in World War II made it. But Franklin Macon, 95, was fawned over by cadets and generals.